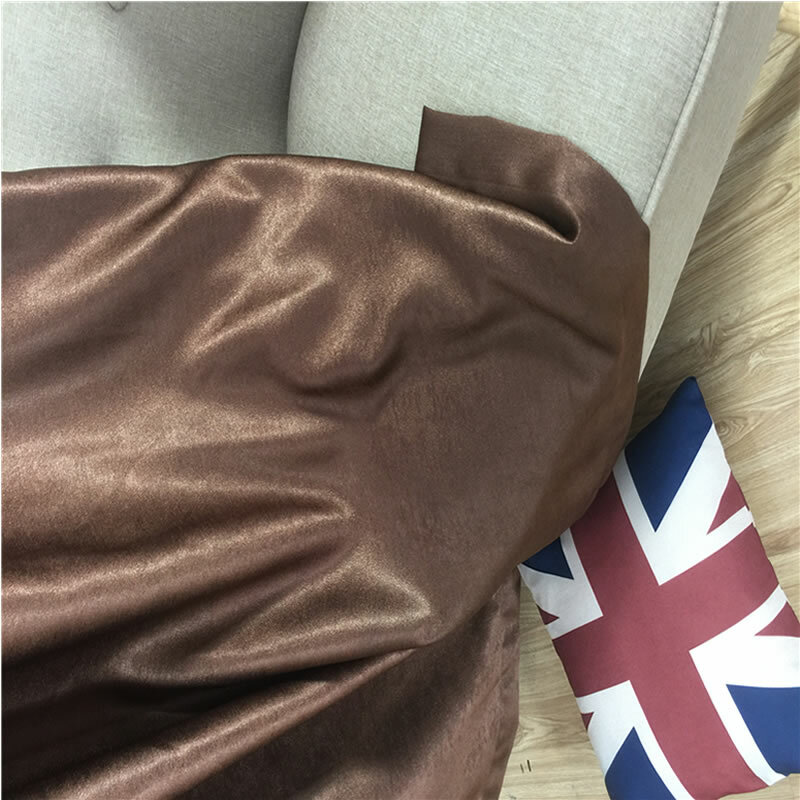 Product categories of Fleece Blackout, we are specialized manufacturers from China, Fleece Blackout Curtain, Polyester Blackout Fabric suppliers/factory, wholesale high-quality products of Plain Fleece Blackout R & D and manufacturing, we have the perfect after-sales service and technical support. Look forward to your cooperation! blackout,It is widely used at homes, hotel and cafe.ETDZ provides different types of Blackout, which including Polyester Fleece Blackout, Woven Plain Blackout, Linen Touching Blackout, Large Jacquard Blackout. 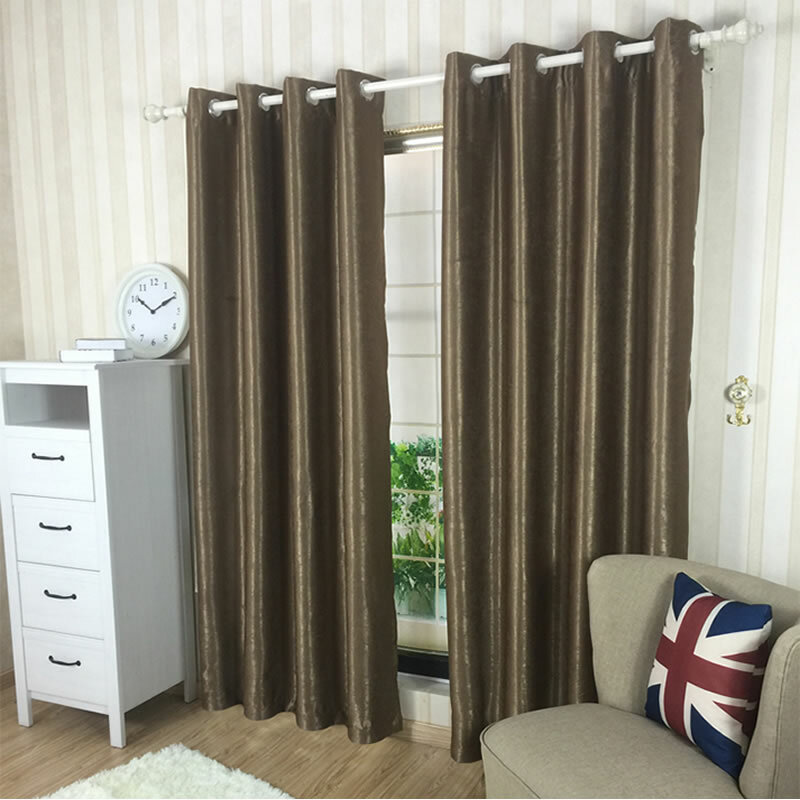 This is a Type of Fleece Blackout(Fleece Blackout Fabric), 2 side of fabric is Fleece touching, which fabric feels very soft and have a great Window Curtain drapes. It is Piece Dyed Fabric, we have nearly 20 different colors for choosing.